If you have seen my what’s in my handbag video on YouTube, you’ll know that I am a bit Marc Jacobs obsessed so this news is extremely exciting! 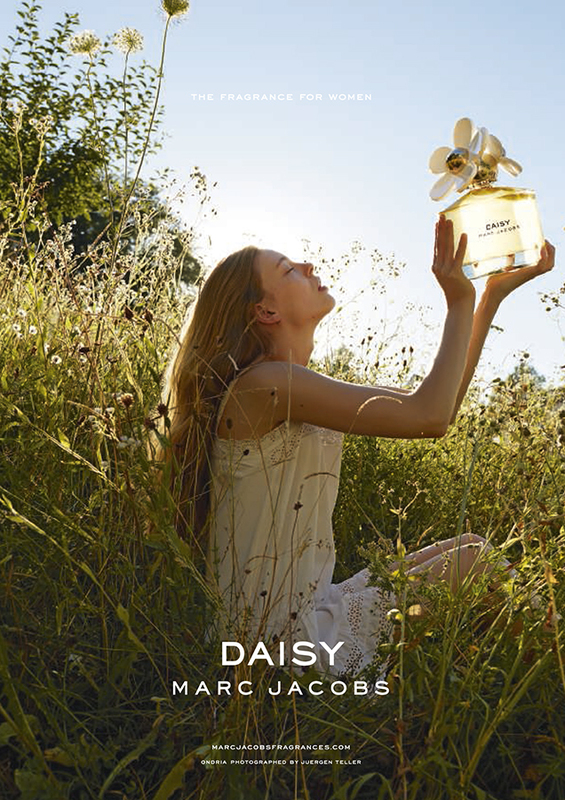 Not only do you get pretty daisies and get to sample the gorgeous new fragrance by Marc Jacobs, Daisy but I’m sure you already know that! In this shop, your money is no good instead being a total twitter addict will actually pay off! So use the hashtag #MJDAISYCHAIN as this is what pays for your treats in the Marc Jacobs tweet shop.